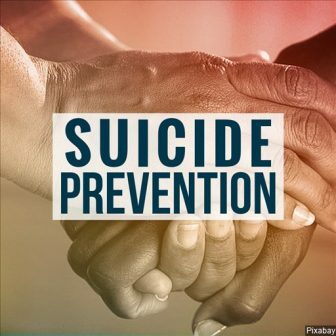 Suicides also take approximately twice as many lives as homicides, which garner much more attention. 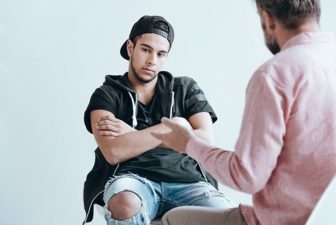 Aren’t lives worth the cost of Minnesota’s only local suicide crisis hotline? 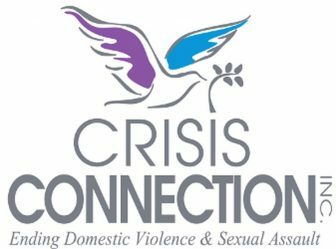 The Crisis Connection phone line was one of the tools I had and used within my mental health toolbox.